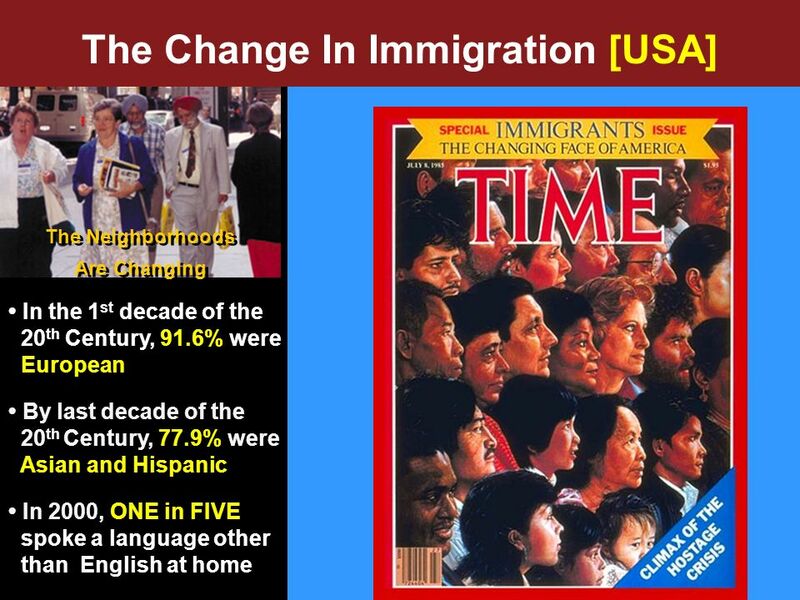 5 Realities of the contemporary World The unfavourable perception of Christianity by the non- followers of Christ Centuries of being colonized to become Independent sovereign Nations changed the dynamics of peoples, mindsets & Nations. 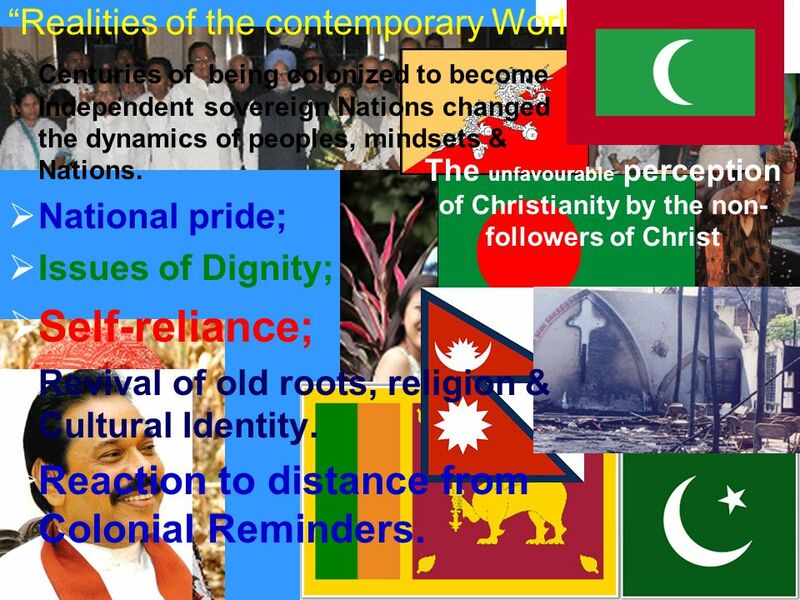 National pride; Issues of Dignity; Self-reliance; Revival of old roots, religion & Cultural Identity. 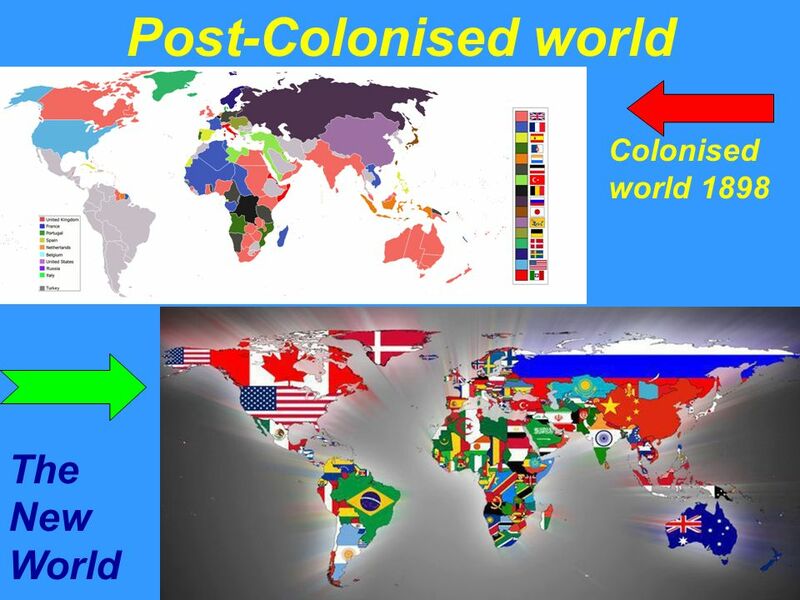 Reaction to distance from Colonial Reminders. 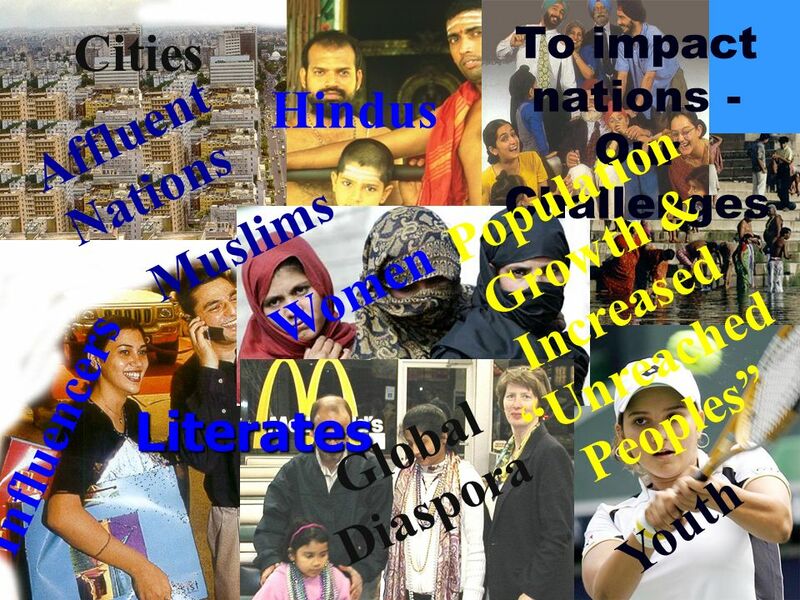 14 Mutually affecting the world Global South Global North Sending Countries Receiving Countries Everywhere to Everywhere! 15 Realities of the contemporary World 1.Be Sensitive -The World has changed. 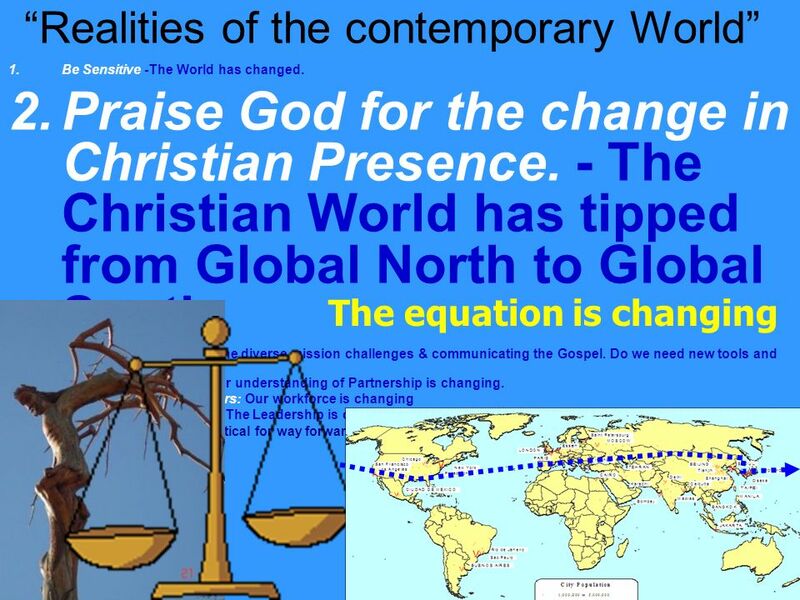 2.Praise God to the change - The Christian World has tipped from Global North to Global South. 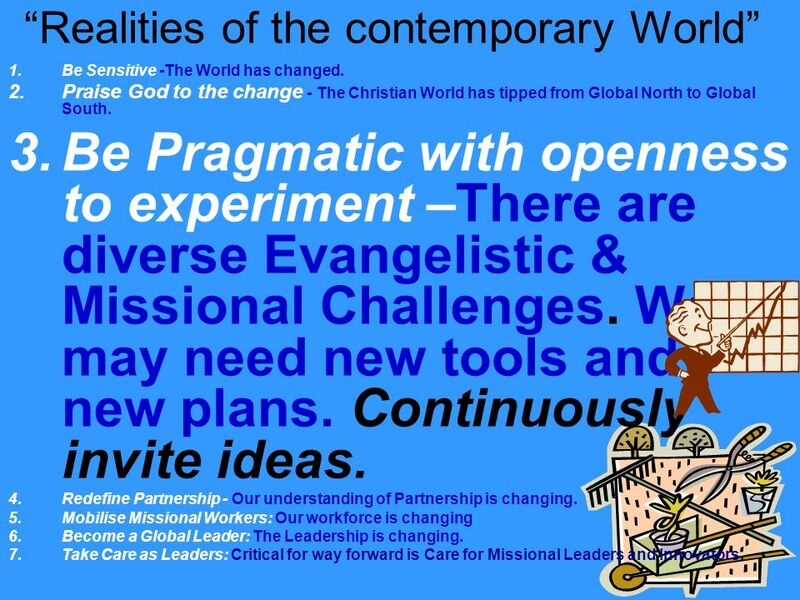 3.Be Pragmatic with openness to experiment –There are diverse Evangelistic & Missional Challenges. We may need new tools and new plans. Continuously invite ideas. 4.Redefine Partnership - Our understanding of Partnership is changing. 5.Mobilise Missional Workers: Our workforce is changing 6.Become a Global Leader: The Leadership is changing. 7.Take Care as Leaders: Critical for way forward is Care for Missional Leaders and Innovators. 18 10/40 window Where is Europe and America? 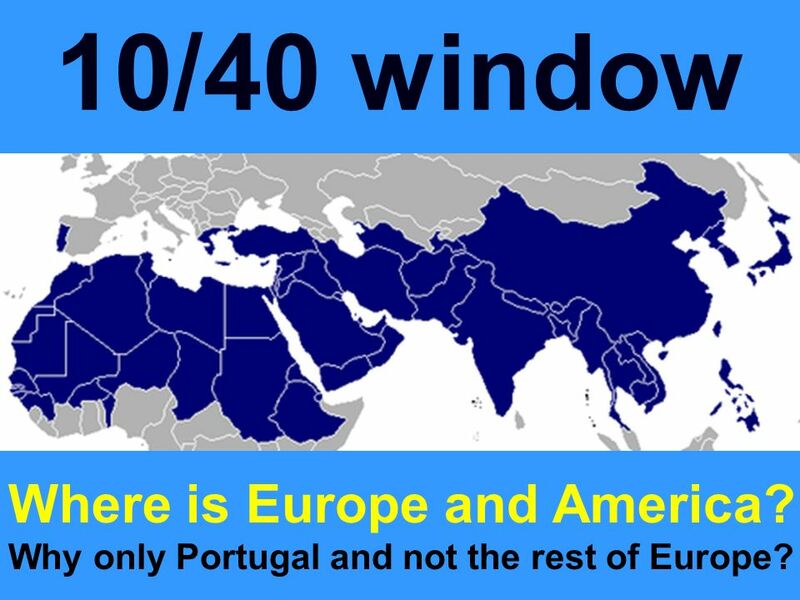 Why only Portugal and not the rest of Europe? 24 Today, the MISSION FIELD is on our door steps. 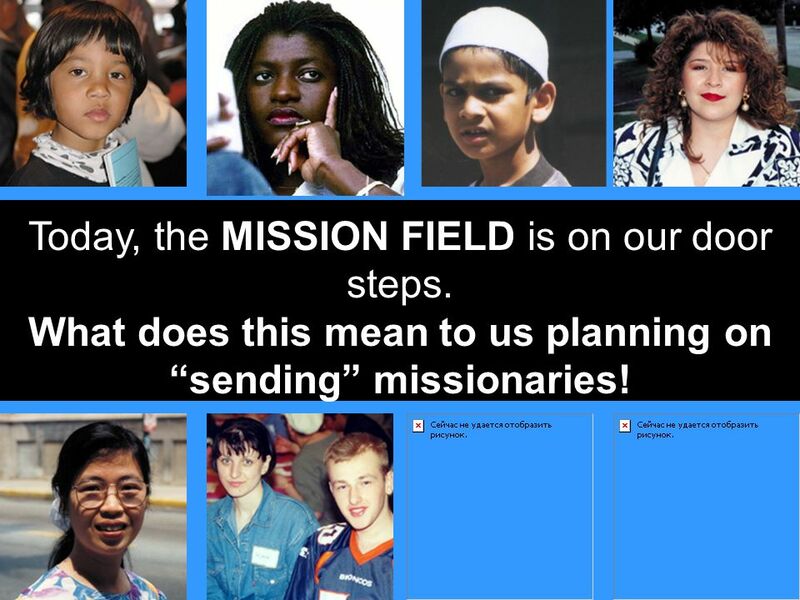 What does this mean to us planning on sending missionaries! 26 Realities of the contemporary World 1.Be Sensitive -The World has changed. 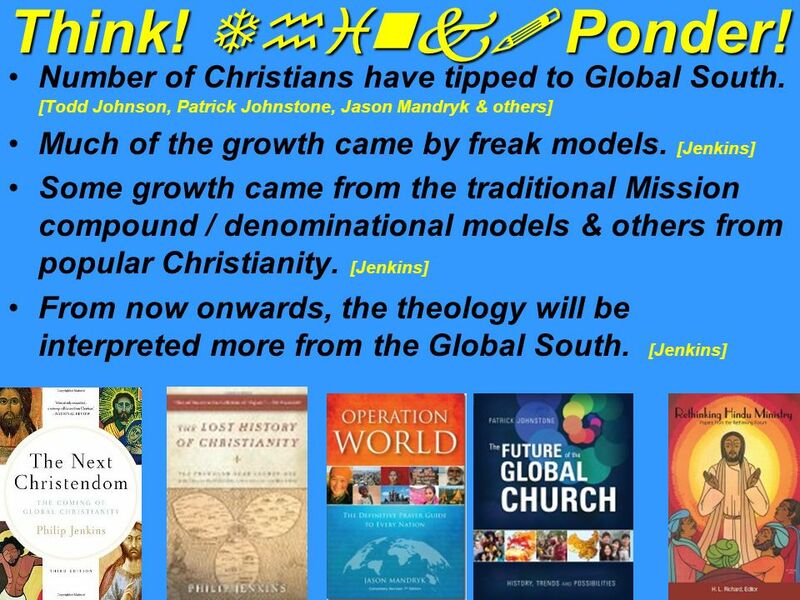 2.Be thankful - The Christian World has tipped from Global North to Global South. 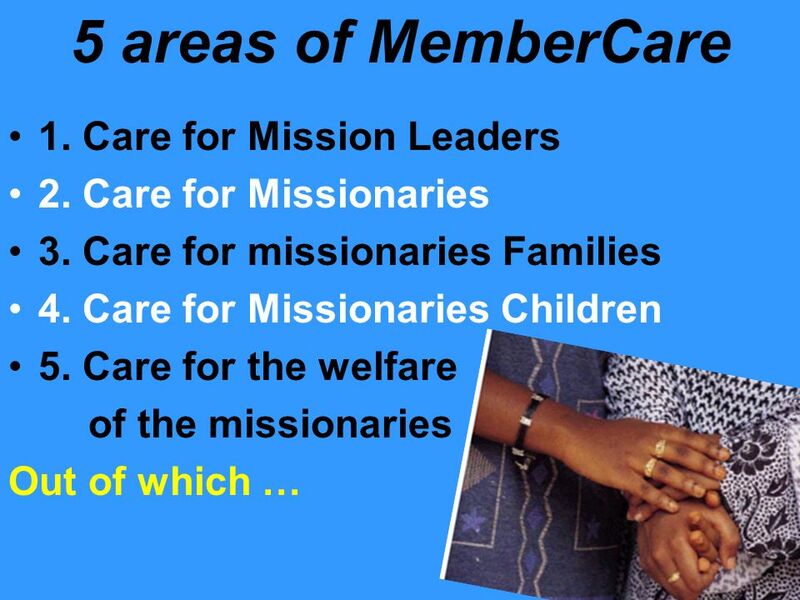 3.Be Correctly Informed - The diverse mission challenges & communicating the Gospel. Do we need new tools and new plans? 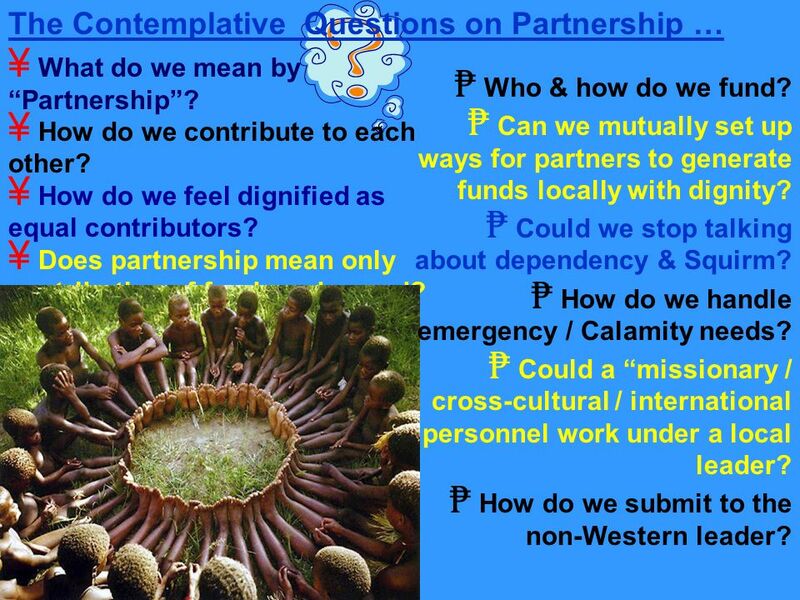 4.Redefining Partnership - Our understanding of Partnership is changing. 5.Mobilise Missional Workers: Our workforce is changing 6.Become a Global Leader: The Leadership is changing. 7.Take Care as Leaders: Critical for way forward is Care for Missional Leaders and Innovators. 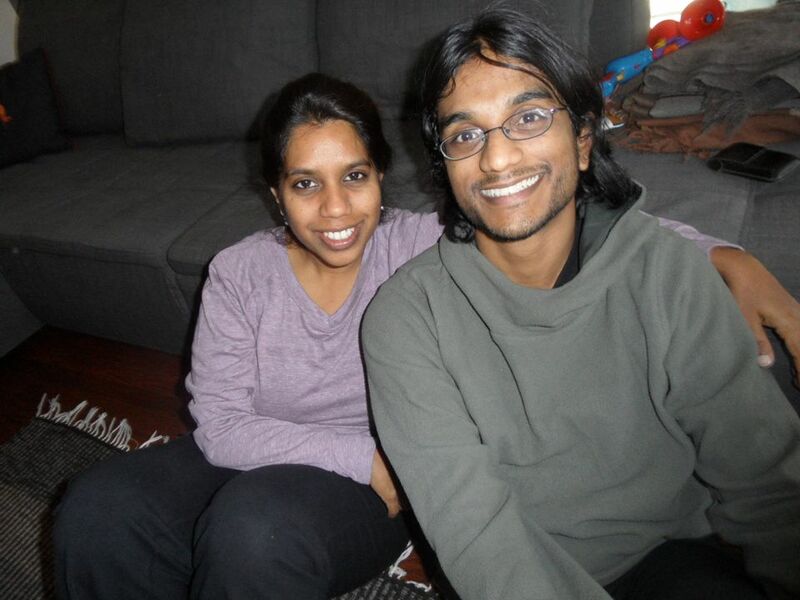 28 Newer relationships have began These Relationships takes energy & genuineness to Preserve! 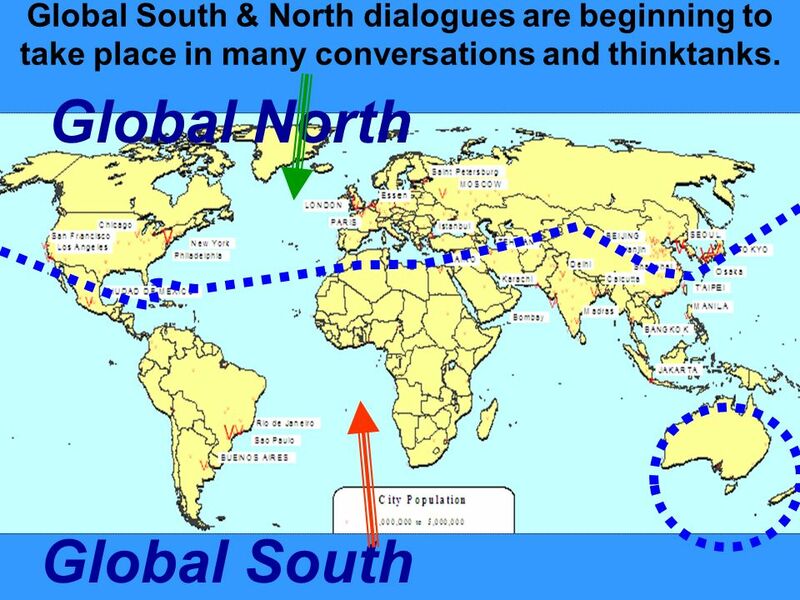 30 Quote: Global South North Issues – [General Global South Perception] "...this top down or conspiratorial view, which construes Christian history chiefly in terms of Western initiatives and colonial expansion, is fairly entrenched in the academy throughout the non-Western world. 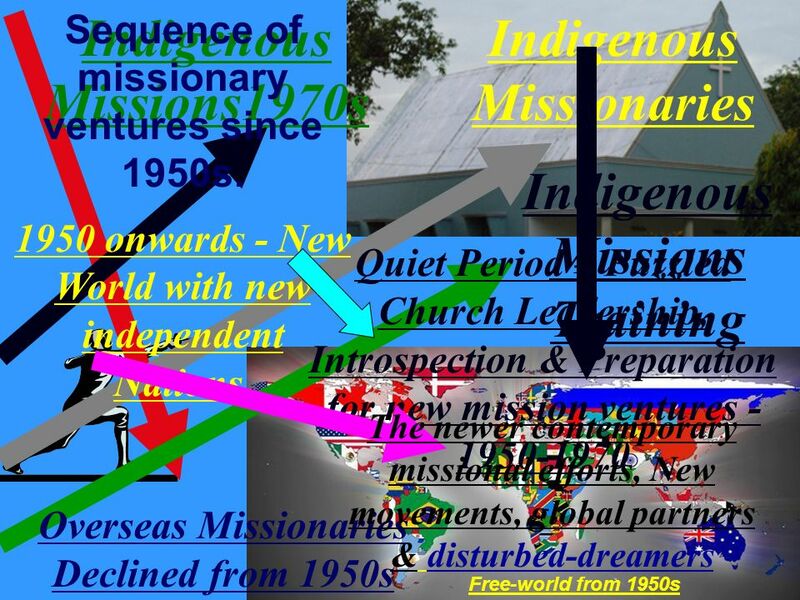 In the non-West, it directly contributes to an impoverished appreciation of the indigenous pre-Christian past as well as a neglect of the rich heritage of local stories and histories outside the direct influence of European missionary actions. -- Jehu J. Hanciles, New Wine in Old Wineskins, 369. ۝ Why do we only talk about Hudson Taylor & William Carey? ۝ Where are the other nationals and contemporary local heroes? 33 Realities of the contemporary World 1.Be Sensitive -The World has changed. 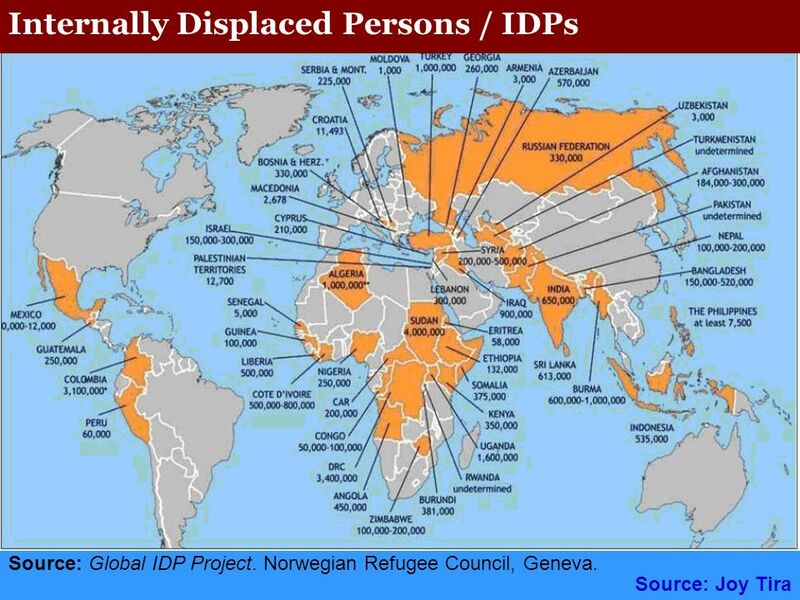 2.Be thankful - The Christian World has tipped from Global North to Global South. 3.Be Correctly Informed - The diverse mission challenges & communicating the Gospel. Do we need new tools and new plans? 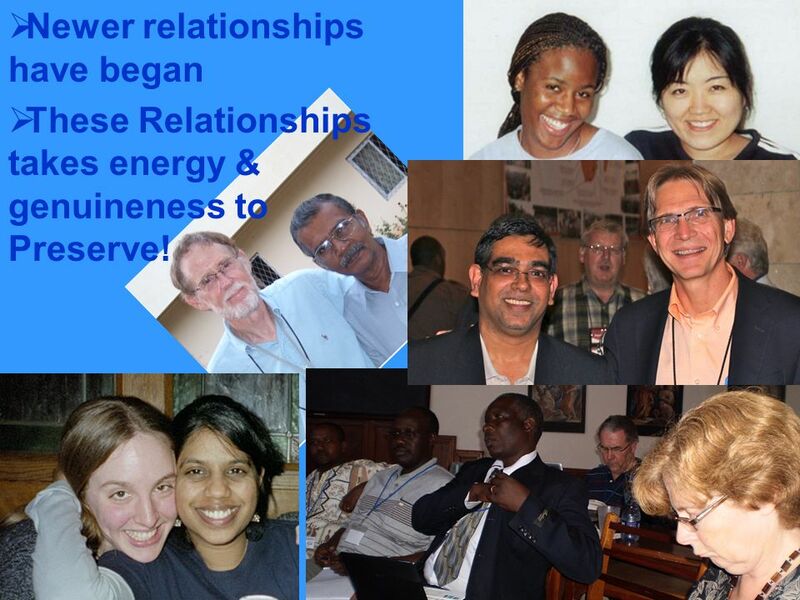 4.Redefine Partnership - Our understanding of Partnership is changing. 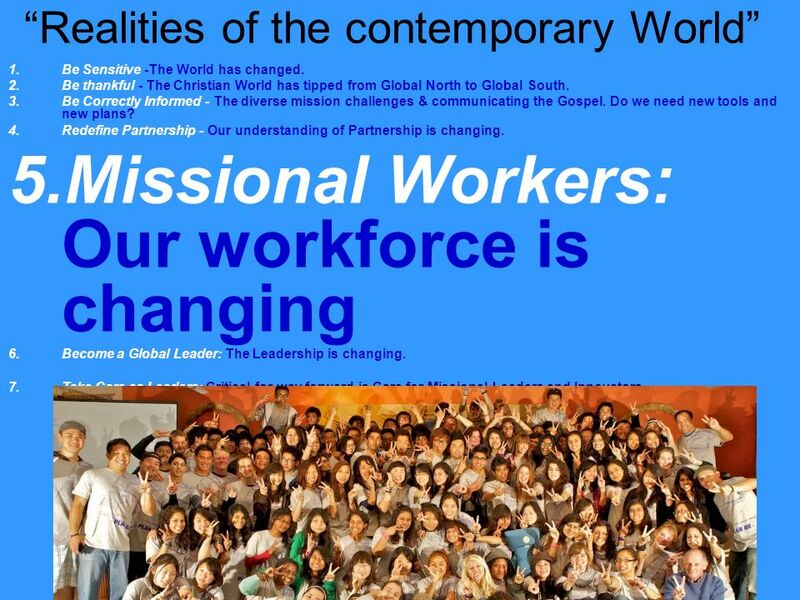 5.Missional Workers: Our workforce is changing 6.Become a Global Leader: The Leadership is changing. 7.Take Care as Leaders: Critical for way forward is Care for Missional Leaders and Innovators. 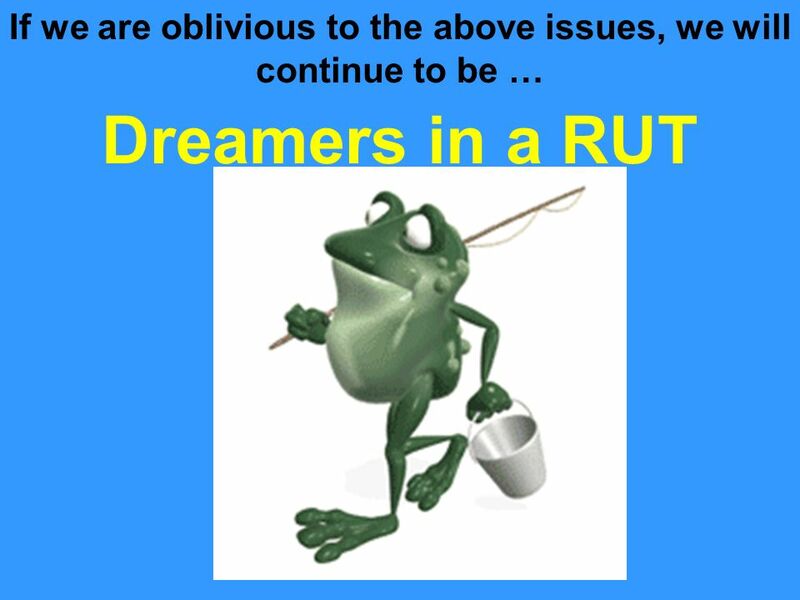 34 Realities of the contemporary World Our Traditional workers force is Changing! 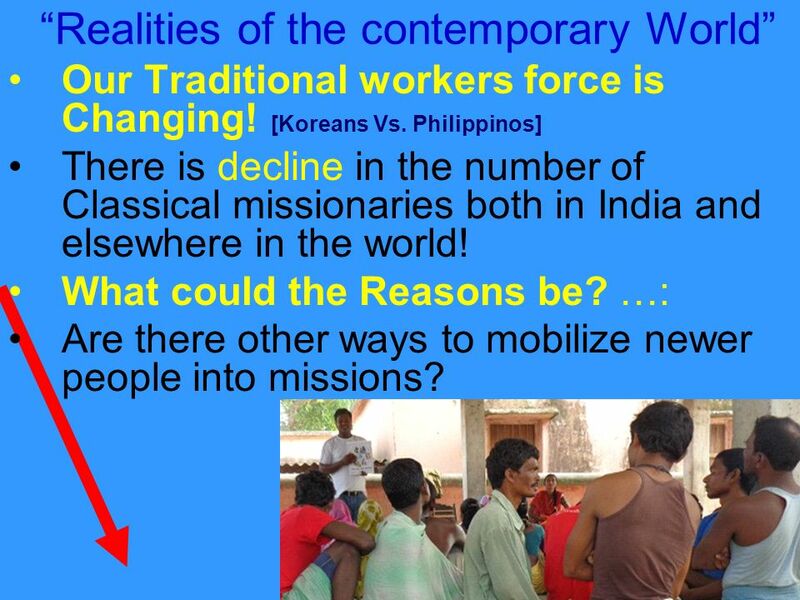 [Koreans Vs. Philippinos] There is decline in the number of Classical missionaries both in India and elsewhere in the world! What could the Reasons be? 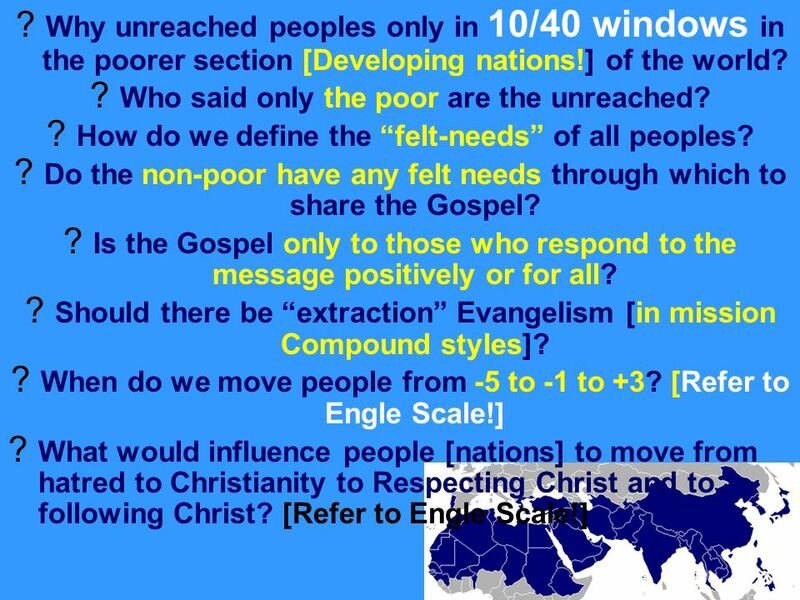 …: Are there other ways to mobilize newer people into missions? 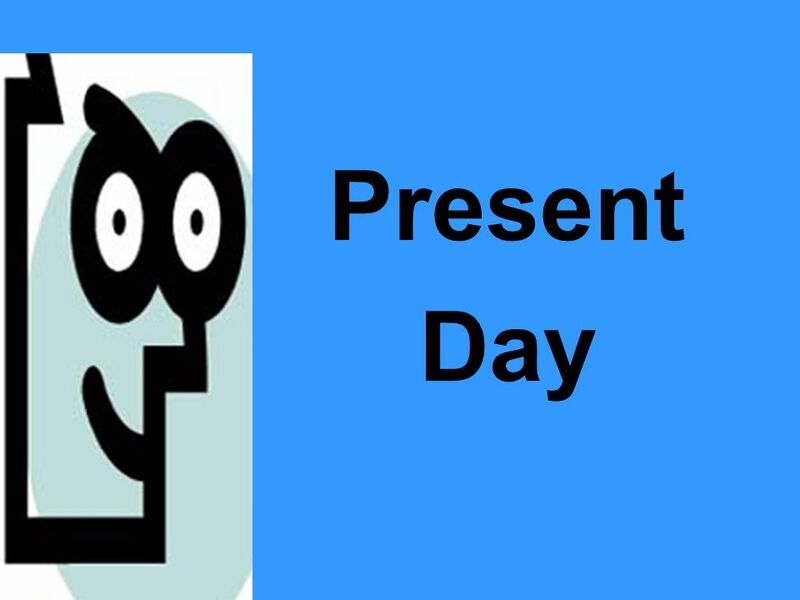 35 Realities of the contemporary World 1.Be Sensitive -The World has changed. 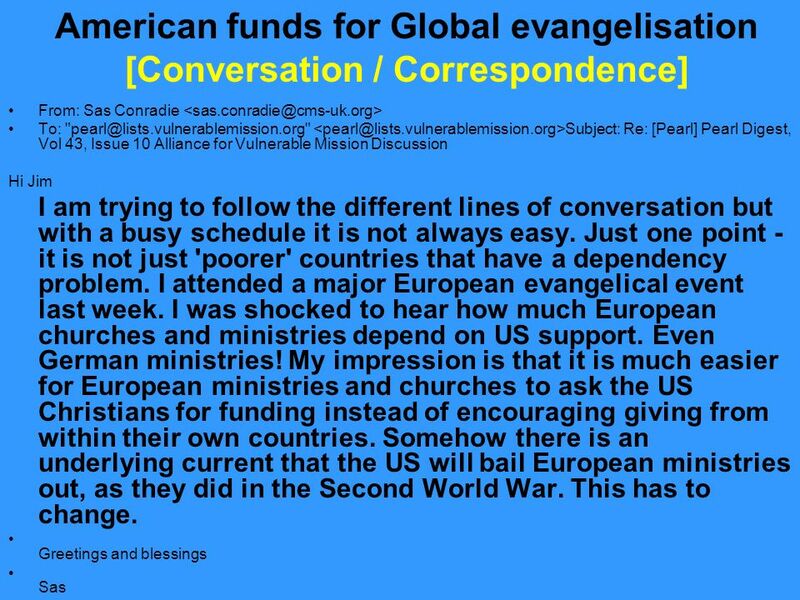 2.Be thankful - The Christian World has tipped from Global North to Global South. 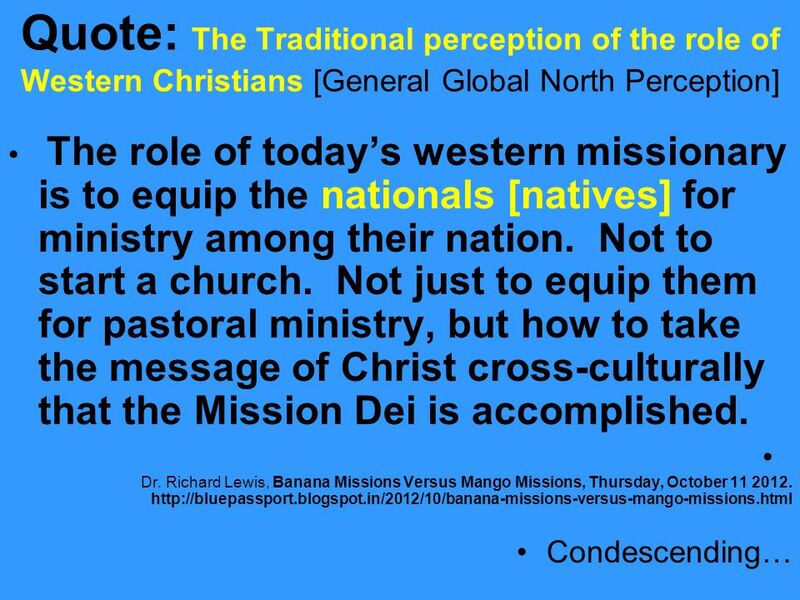 3.Be Correctly Informed - The diverse mission challenges & communicating the Gospel. Do we need new tools and new plans? 4.Redefine Partnership - Our understanding of Partnership is changing. 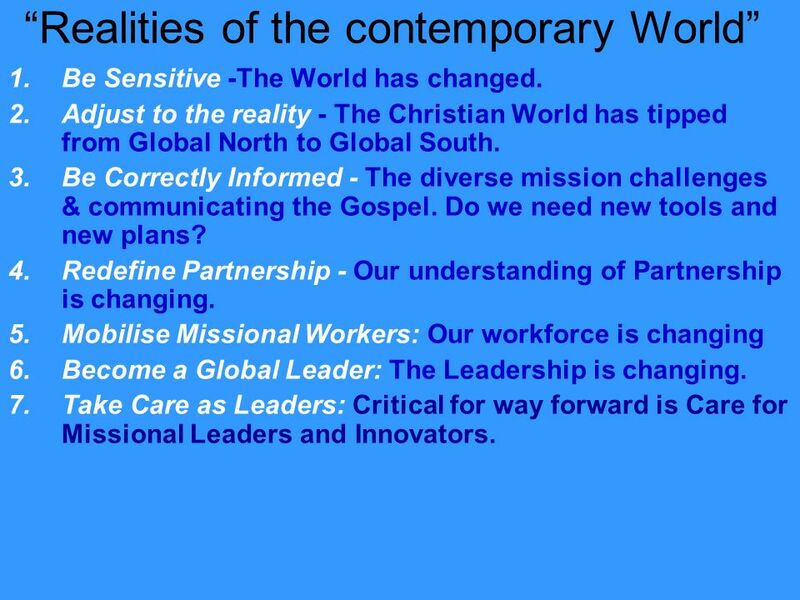 5.Mobilise Missional Workers: Our workforce is changing 6.Become Global Leaders: The Leadership is changing. 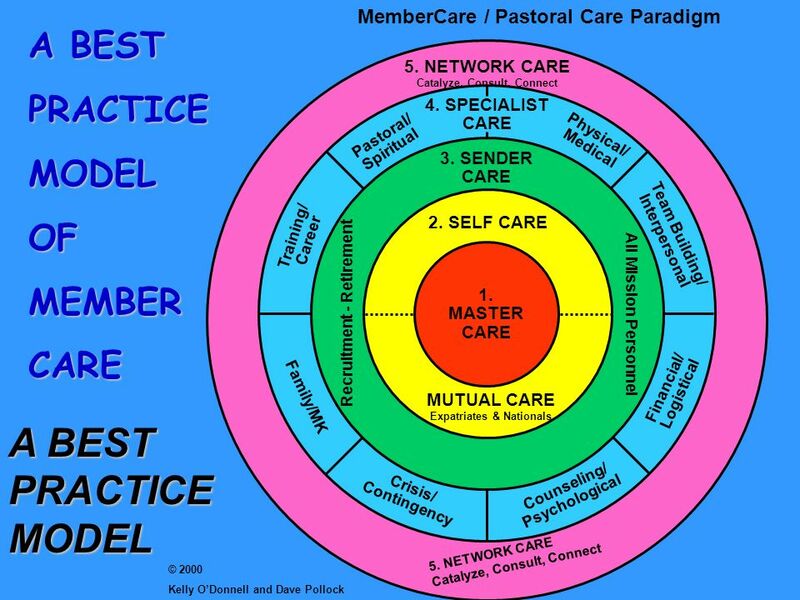 7.Take Care as Leaders: Critical for way forward is Care for Missional Leaders and Innovators. 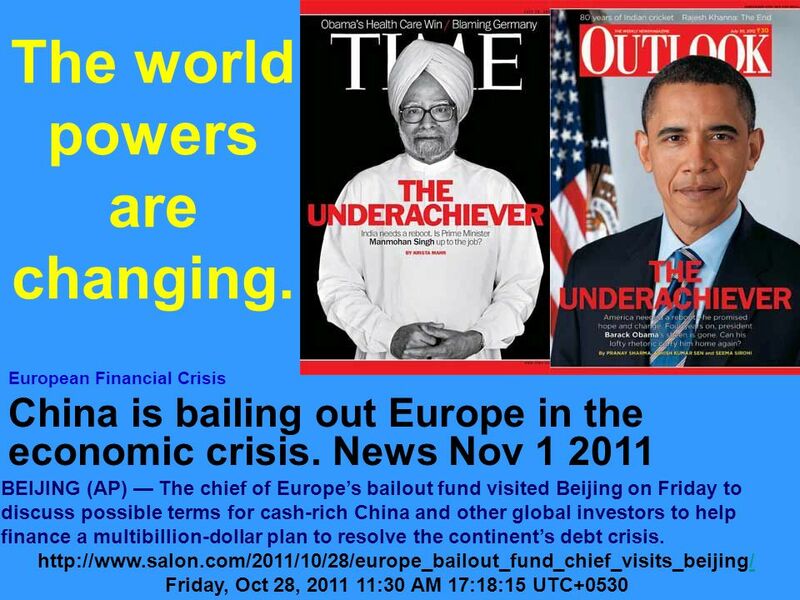 36 Realities of the contemporary World Indians / two Third world leaders are becoming globalised. 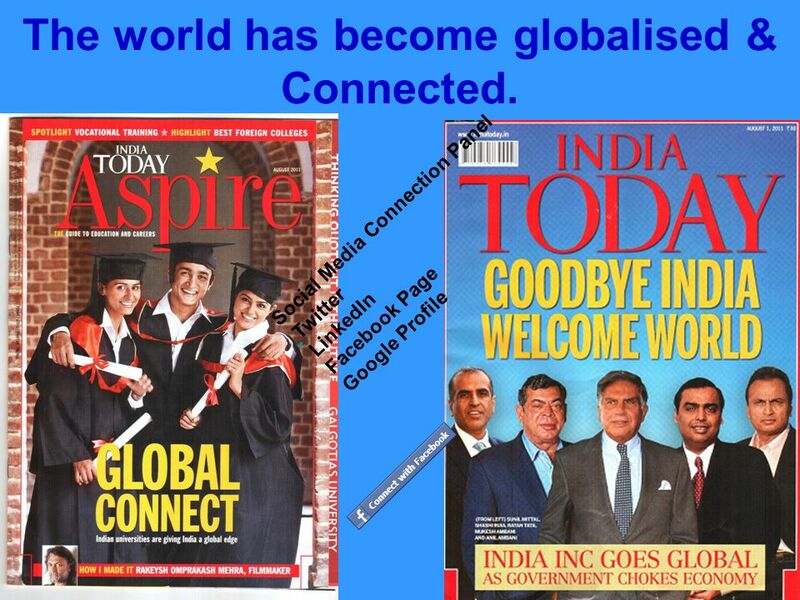 Corporate companies are training their leaders to be competitive in the globalised world. 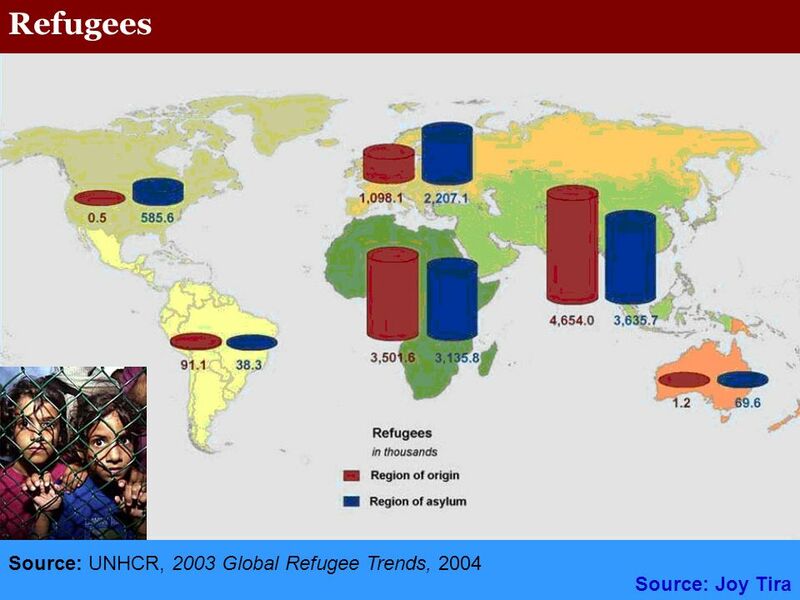 If the world is the playing field where are the 2/3 rd world Christians in global roundtables and leadership? 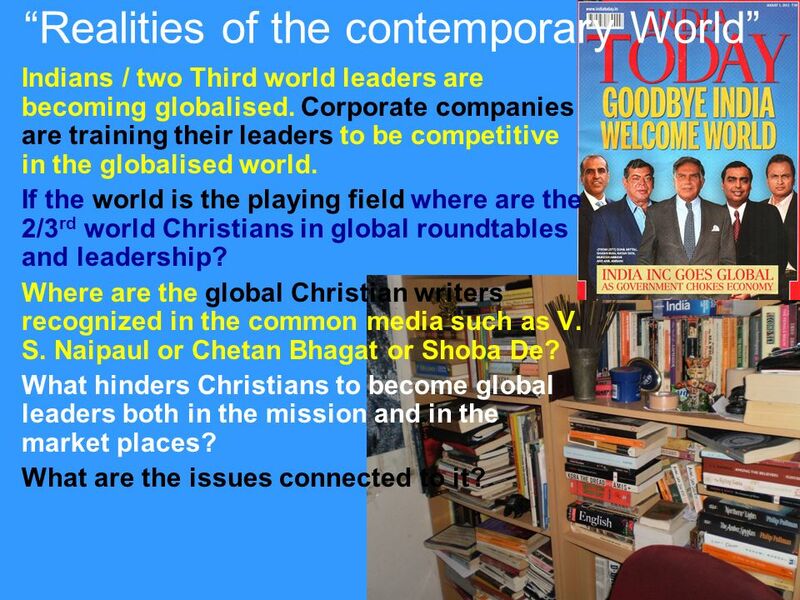 Where are the global Christian writers recognized in the common media such as V. S. Naipaul or Chetan Bhagat or Shoba De? 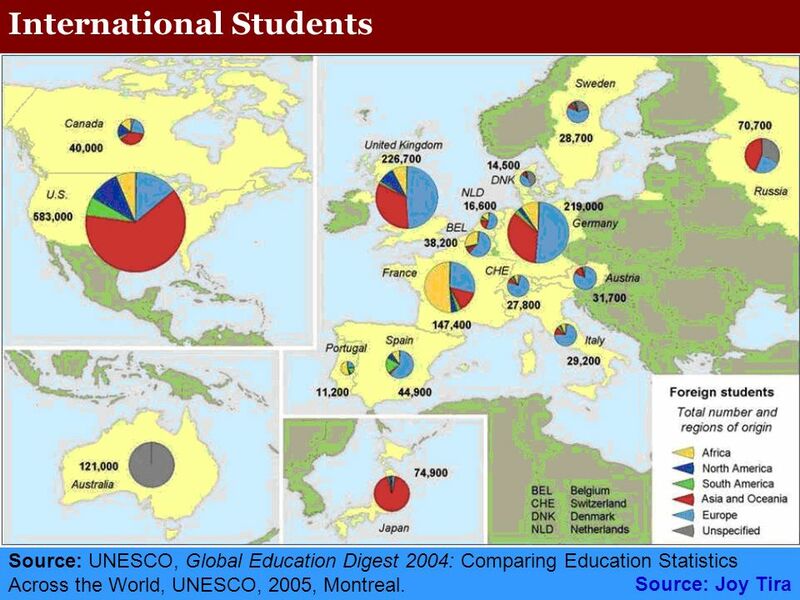 What hinders Christians to become global leaders both in the mission and in the market places? What are the issues connected to it? 37 Realities of the contemporary World 1.Be Sensitive -The World has changed. 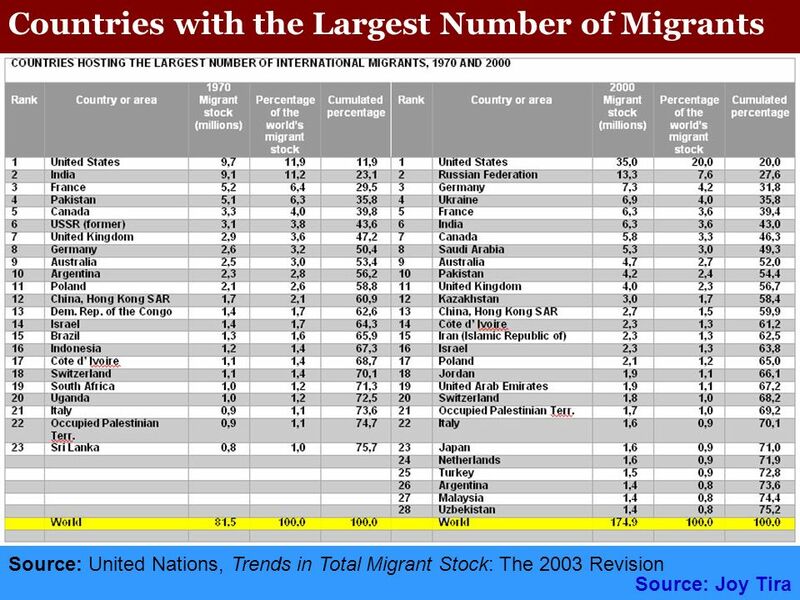 2.Be thankful - The Christian World has tipped from Global North to Global South. 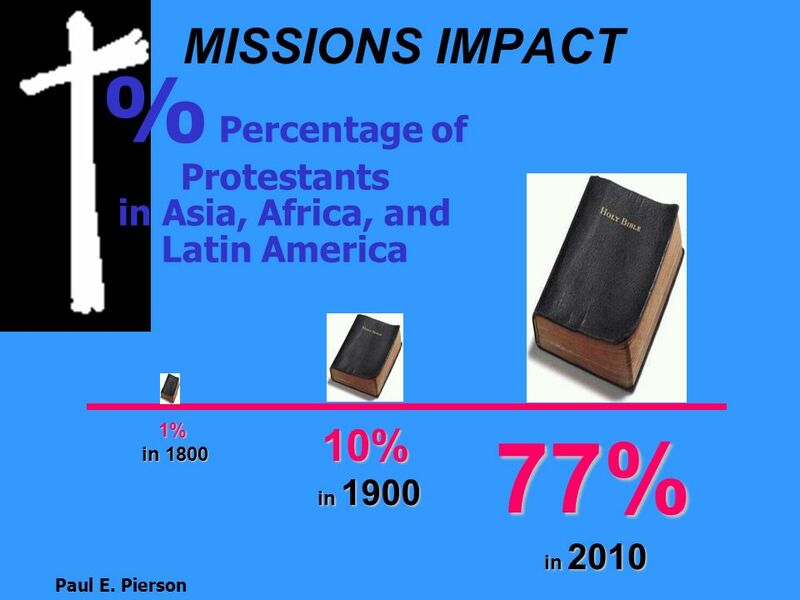 3.Be Correctly Informed - The diverse mission challenges & communicating the Gospel. Do we need new tools and new plans? 4.Redefine Partnership - Our understanding of Partnership is changing. 5.Mobilise Missional Workers: Our workforce is changing 6.Become a Global Leader: The Leadership is changing. 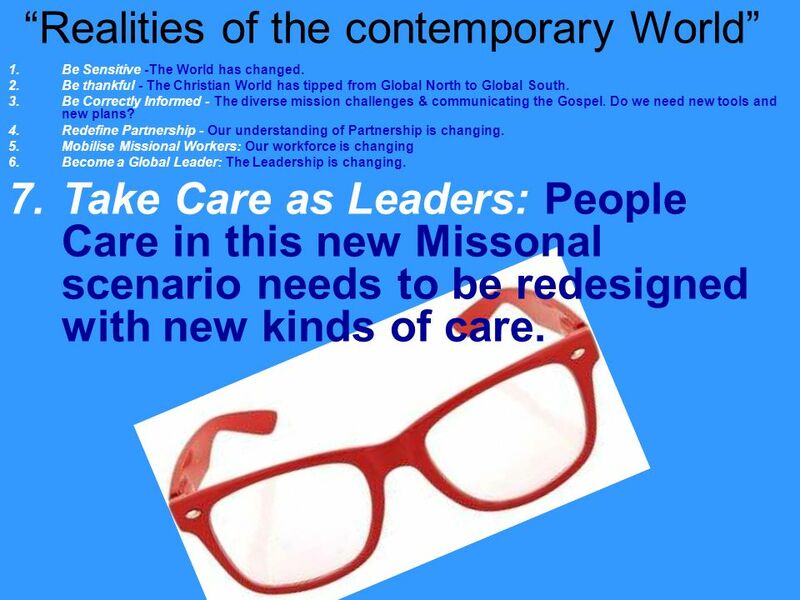 7.Take Care as Leaders: People Care in this new Missonal scenario needs to be redesigned with new kinds of care. 39 Critical for way forward is Care for missional Leaders and Innovators. 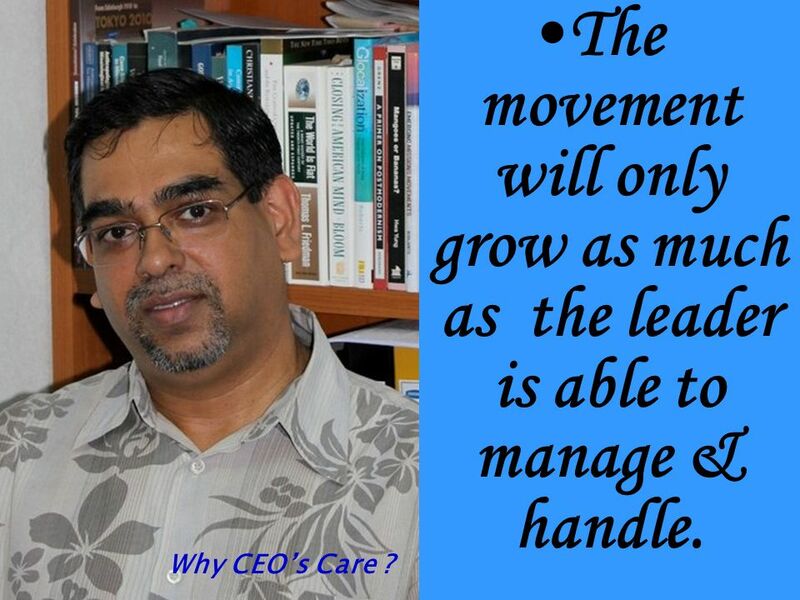 Why CEOs Care ? 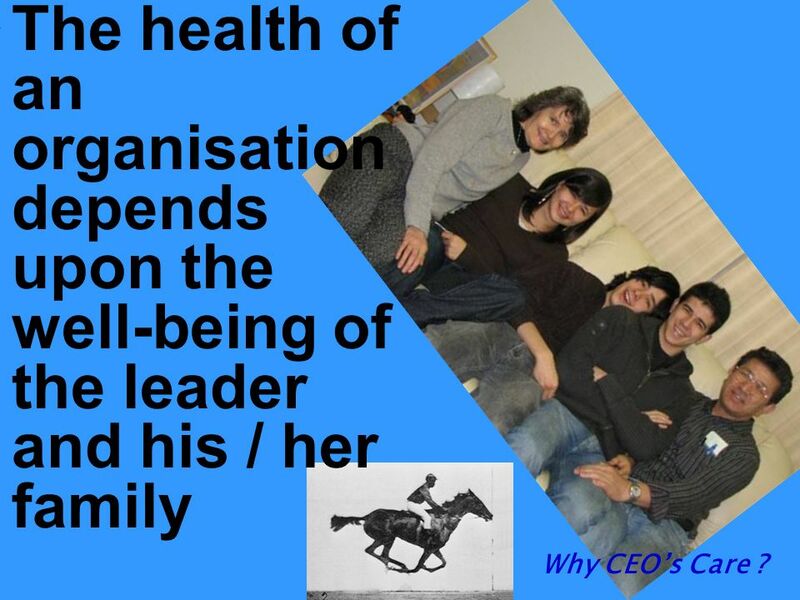 41 The health of an organisation depends upon the well-being of the leader and his / her family Why CEOs Care ? 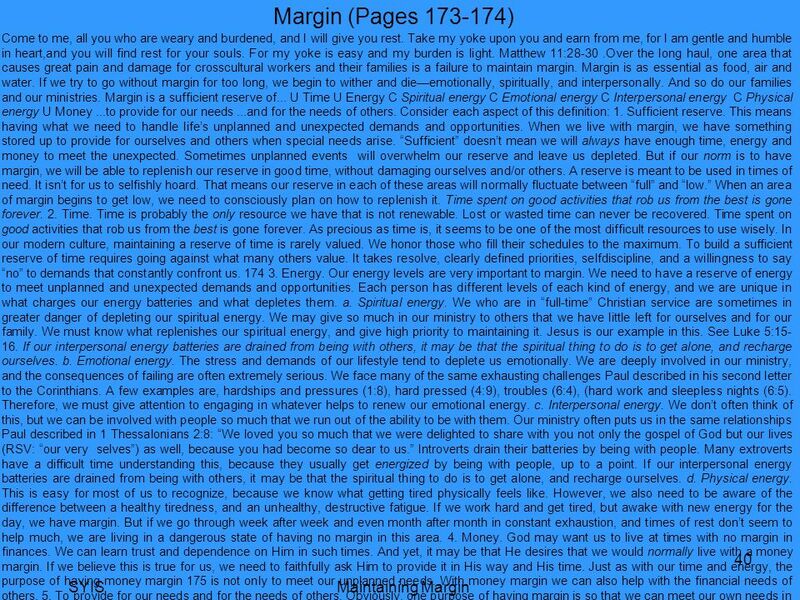 42 The movement will only grow as much as the leader is able to manage & handle. Why CEOs Care ? 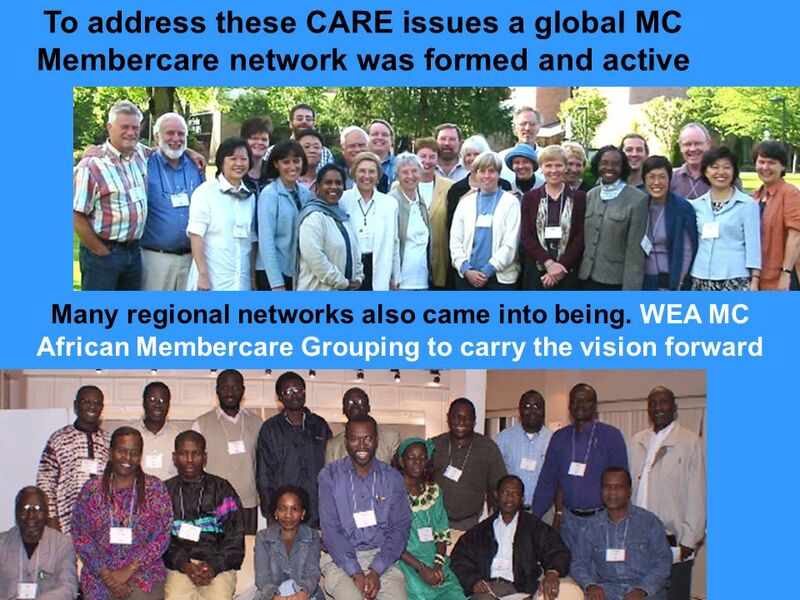 45 It is a continuing saga of thoughts on the furtherance of the most felt issue of membercare across the world. This has direct effect in reaching the world effectively with the Gospel. 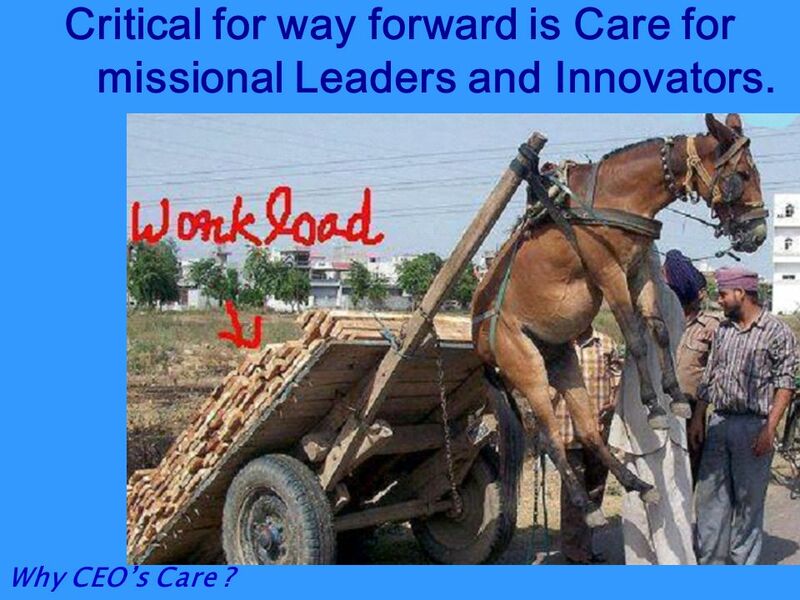 Why CEOs Care ? 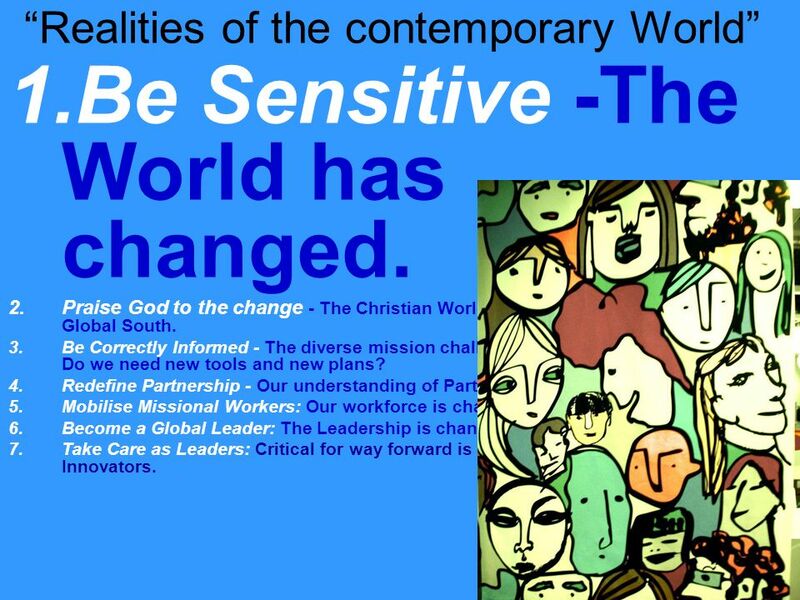 46 Realities of the contemporary World 1.Be Sensitive -The World has changed. 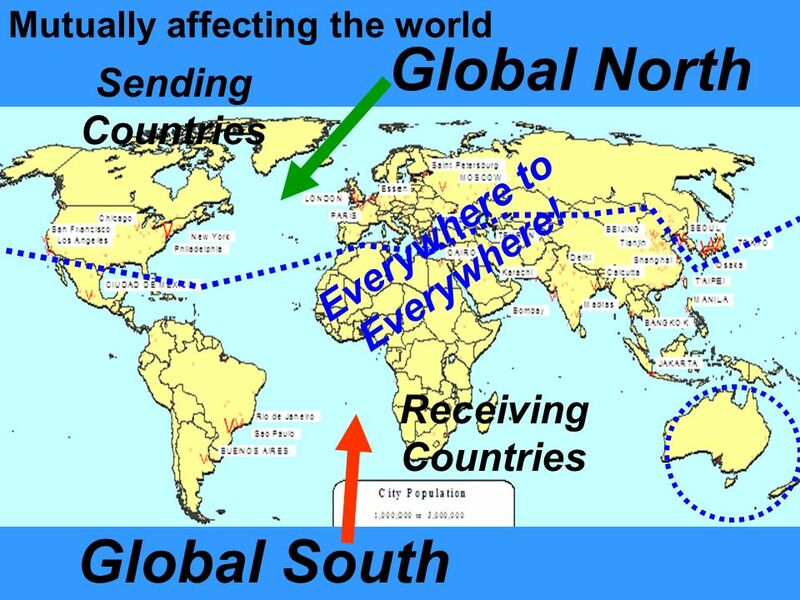 2.Adjust to the reality - The Christian World has tipped from Global North to Global South. 3.Be Correctly Informed - The diverse mission challenges & communicating the Gospel. Do we need new tools and new plans? 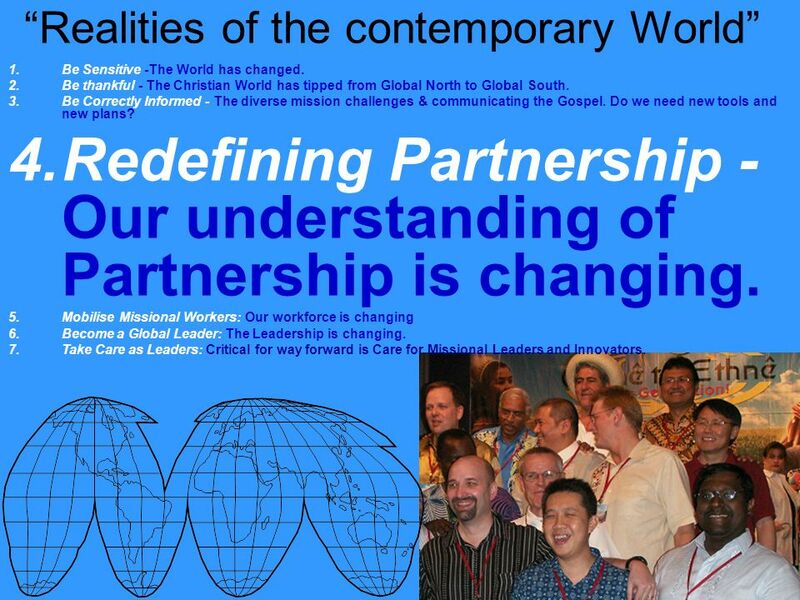 4.Redefine Partnership - Our understanding of Partnership is changing. 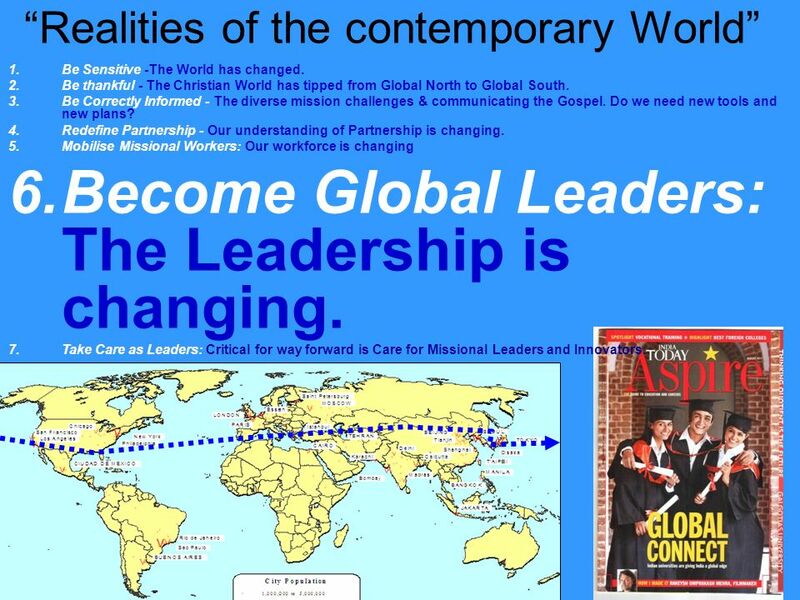 5.Mobilise Missional Workers: Our workforce is changing 6.Become a Global Leader: The Leadership is changing. 7.Take Care as Leaders: Critical for way forward is Care for Missional Leaders and Innovators. 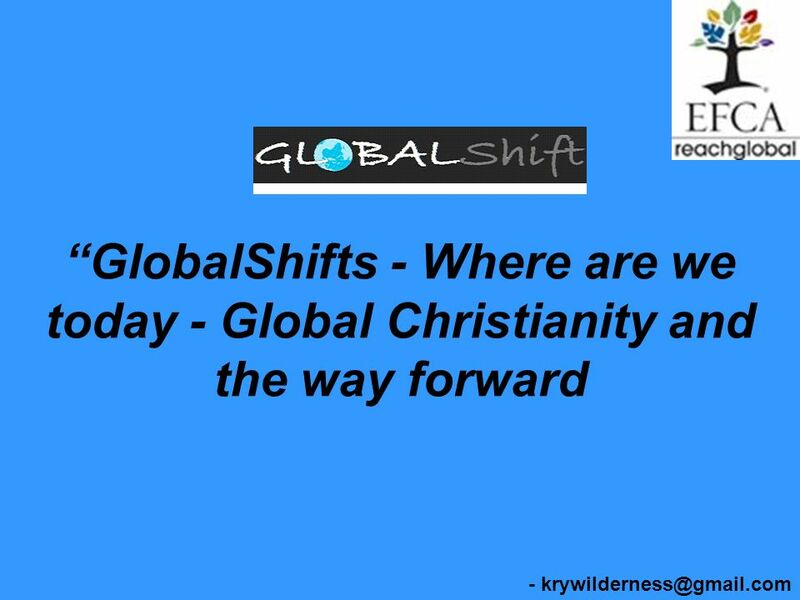 Download ppt "GlobalShifts - Where are we today - Global Christianity and the way forward -"
AFRICAN MISSIONS IN THE CONTEXT OF PAST, PRESENT AND FUTURE GLOBAL REALITIES MANI Conference, September 6-9, 2011 Abuja, Nigeria Presented by Delanyo Adadevoh. Vision, Mission, Identity and Branding David Schoen Congregational Vitality and Discipleship Ministry. Becoming the Vital Churches and Disciples that Tomorrow Requires David Schoen Congregational Vitality and Discipleship Local Church Ministries United Church. 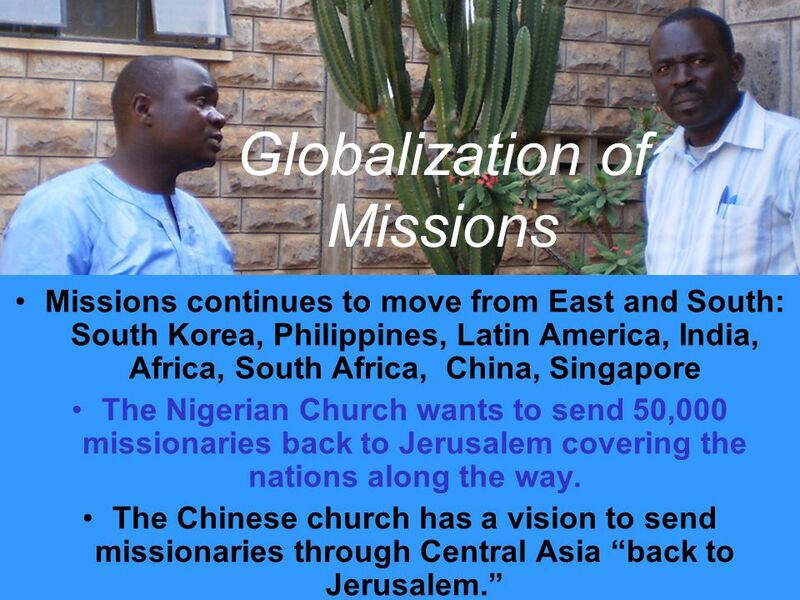 Being the Presence of Christ Global Mission through the eyes of CBF. The House that Jack Built and the Church that Jesus Built. Transforming Leadership, Transforming Lives! 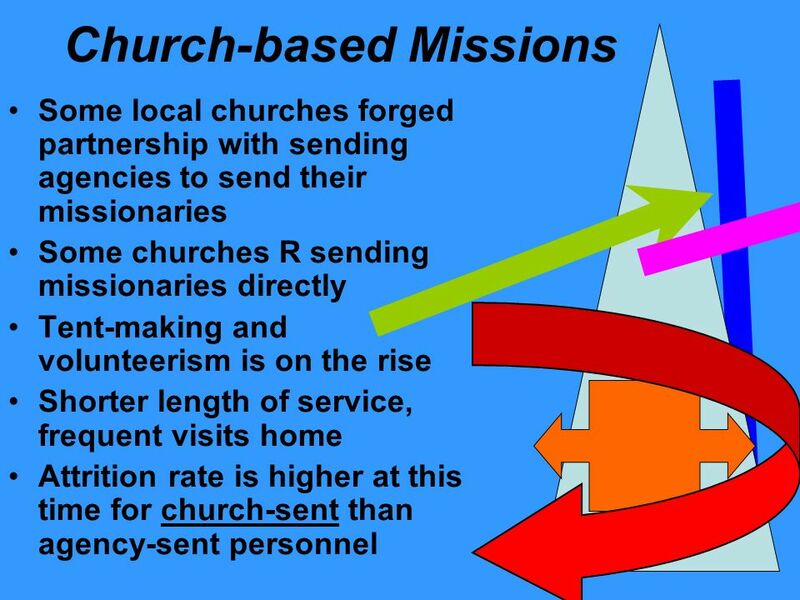 Presents What is a Missional Church? Employee Engagement Act, Engage, Measure Dale Kirk Thales Training & Consultancy. What’s So Lutheran About Mission? Some Thoughts From Luther’s Work. 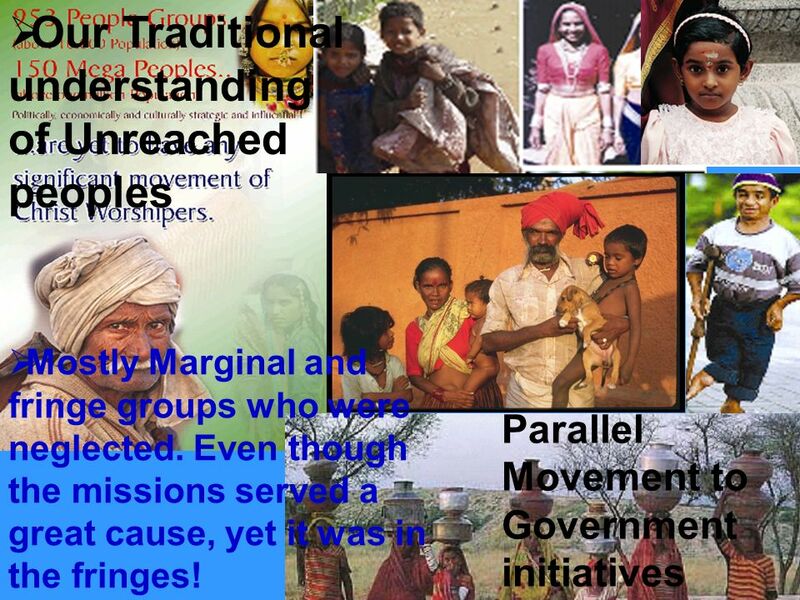 How Do We Reach All Peoples? That All Peoples May Know Him! Moving communities toward mission Encouraged and Uplifted Inspired and Energized More humble and dependent on the Spirit More competent and confident to. God is always going ahead of us preparing hearts for the 'good news of the kingdom of God,' and to receive Jesus Christ as Savior and Lord Because of. Status of our Synodical Work April, Our synodical work The Great Commission: Congregation’s primary focus is local; Synod’s primary focus is “all.